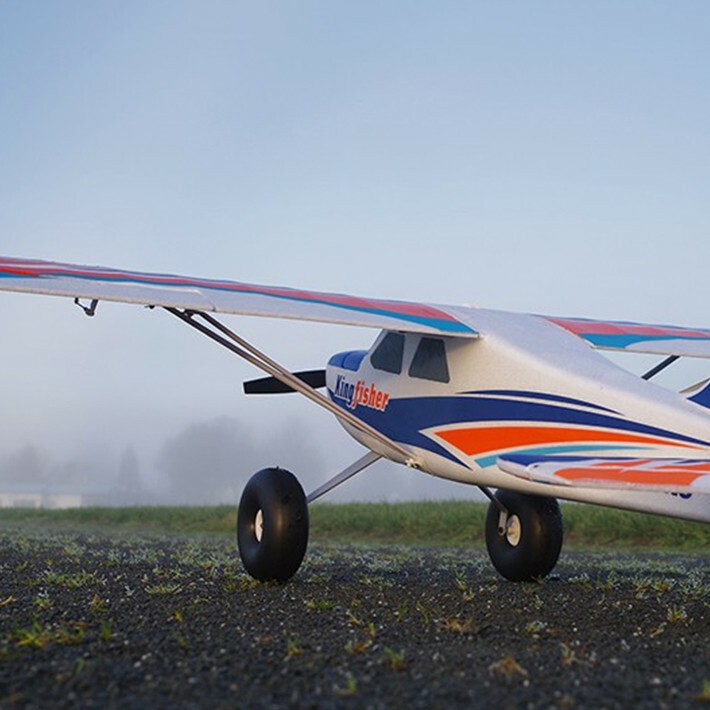 Following the successful debut of the Super EZ V2, FMS is thrilled to announce the release of a brand new multi-role trainer - the FMS 1400mm Kingfisher! 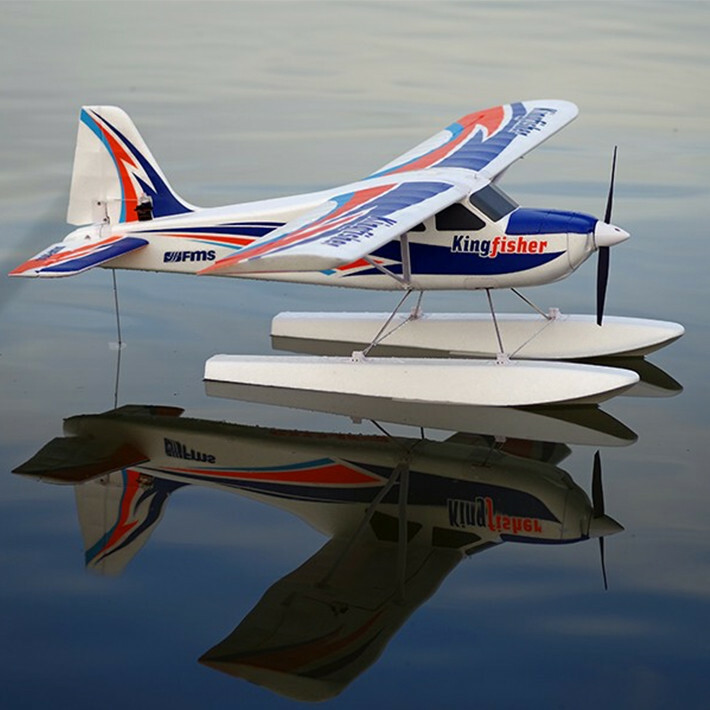 With simple assembly, ease of control and stability in performance, the Kingfisher is perfect for beginners. 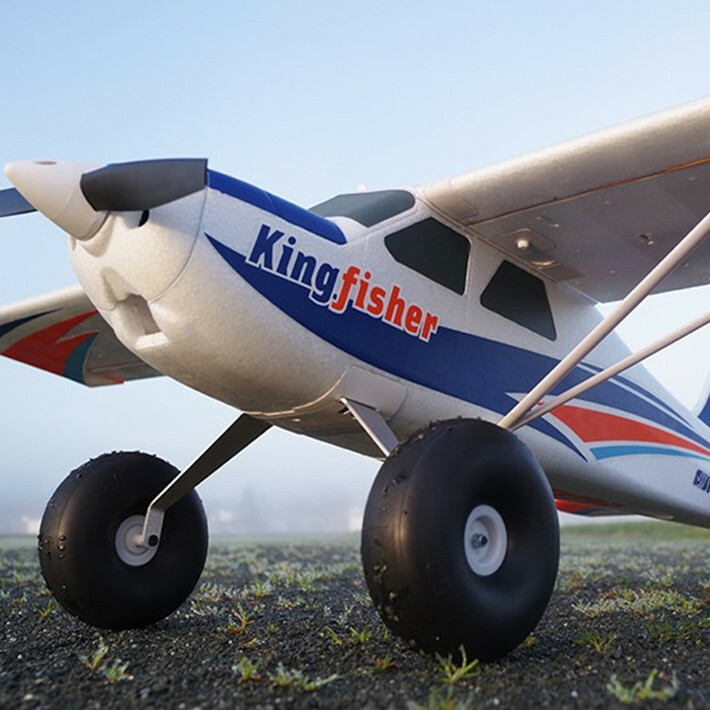 With the beginner pilot in mind, FMS’s Kingfisher is the ultimate user-friendly plane! 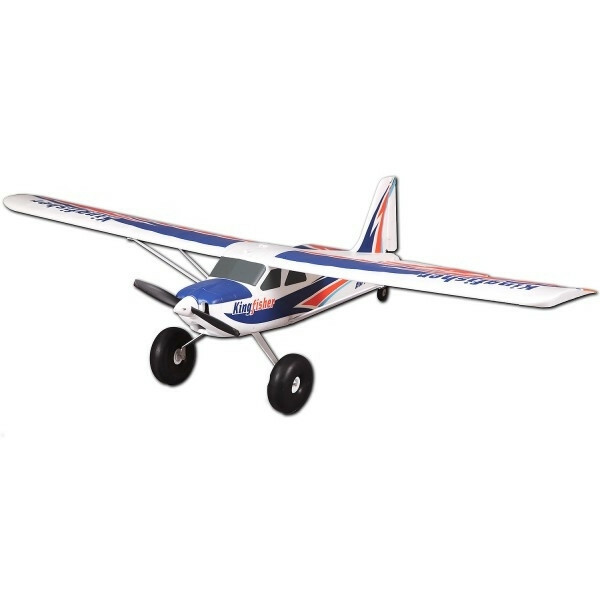 Assembly is easy with a super convenient bolt-type structure used on the wings, stabilizers, battery cover, and supporting struts. 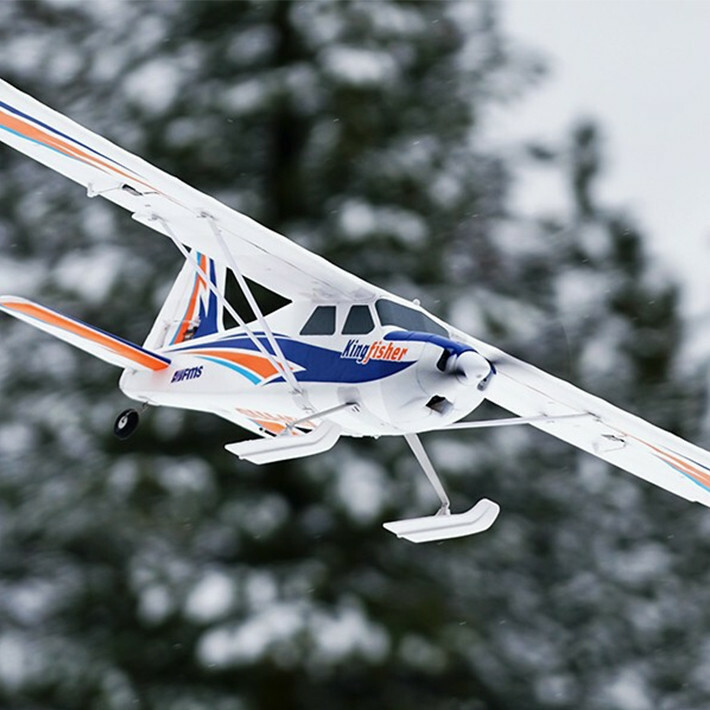 Minimal usage of screws ensure that the beginner pilot completes assembly quickly and safely. 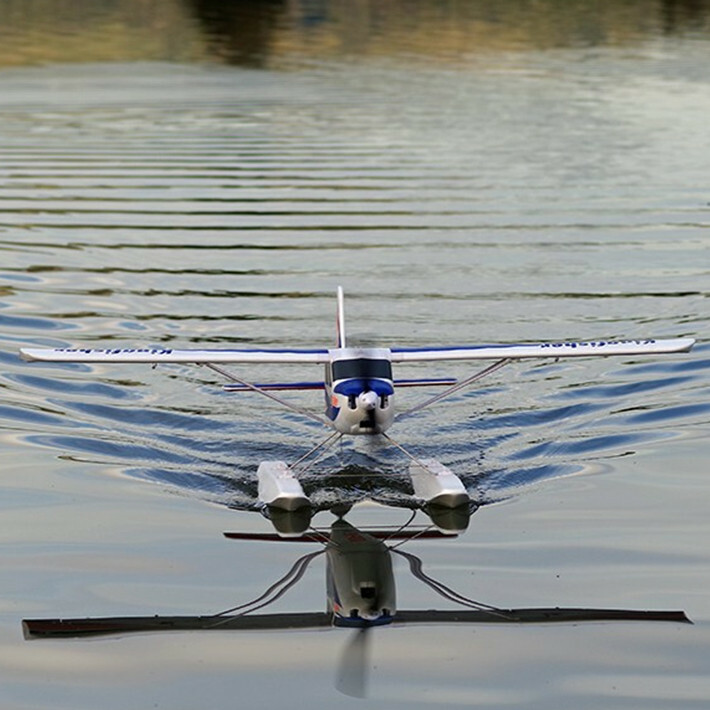 Less assembly time = more flying time! 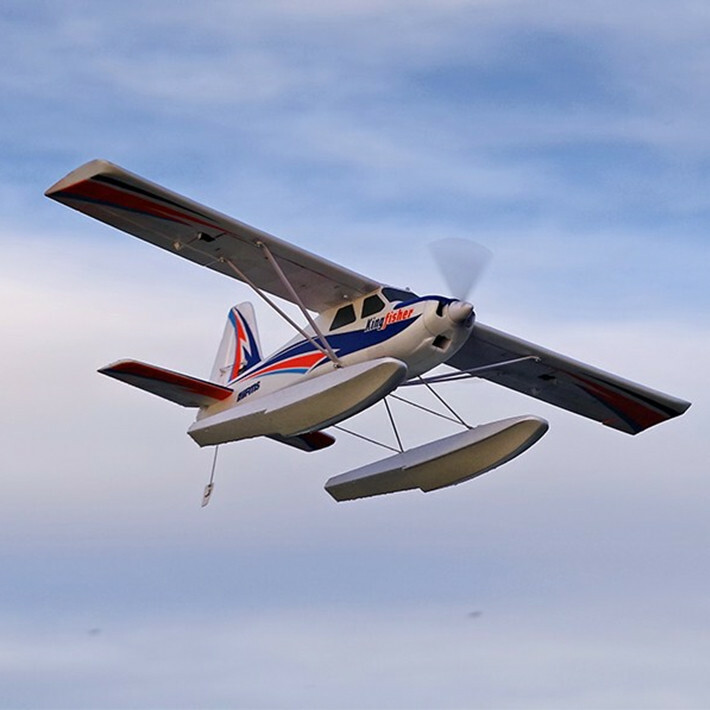 With three sets of landing gears included, the Kingfisher can handle any landing environment! 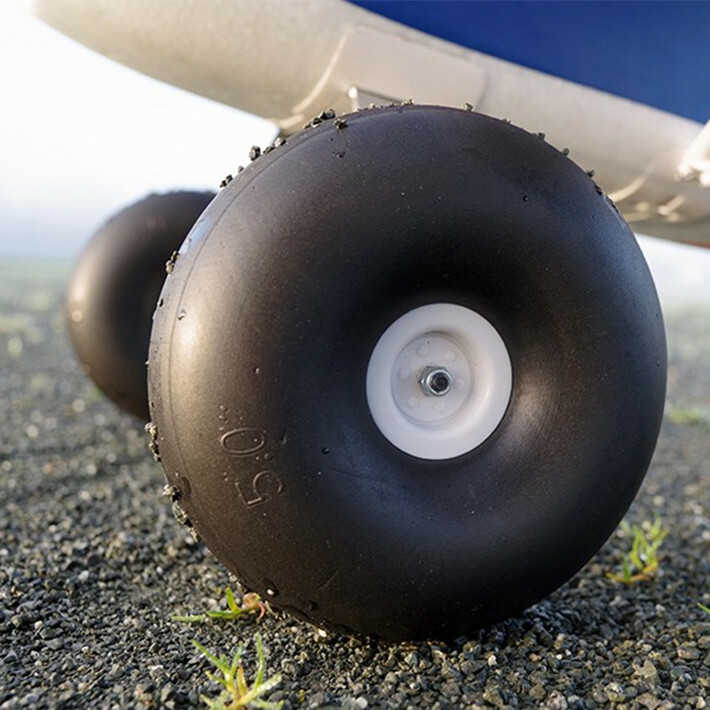 Oversize wheel set for grass fields and gravel roads, float set for water landings and skis for snow and ice landings. 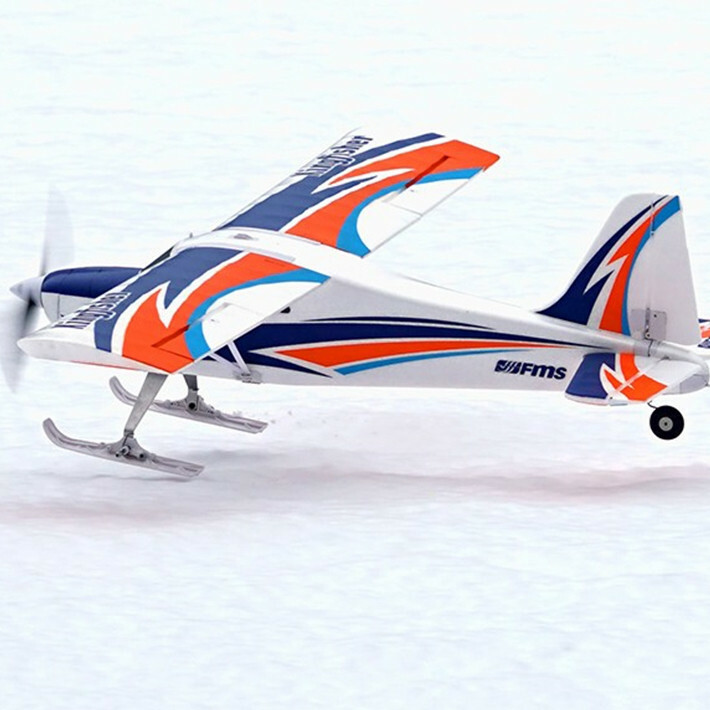 The Kingfisher is easily upgradable with optional electric towing hook for banners and gliders. FPV equipment bay ready! 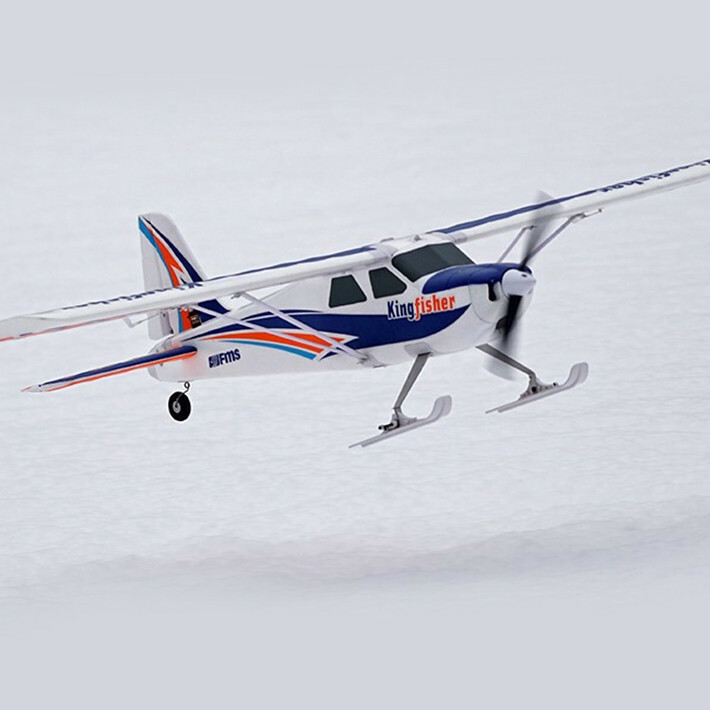 DO NOT miss this revolutionary multipurpose trainer. 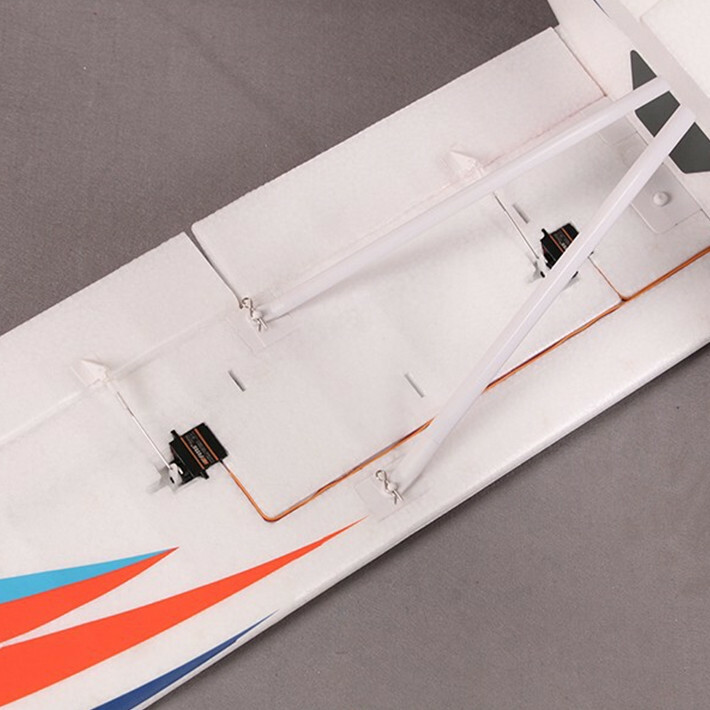 Requires for completion: Radio System, 3S LiPo Battery and Charger.